Black Badge is for the fearless. The rebels and the risk-takers. 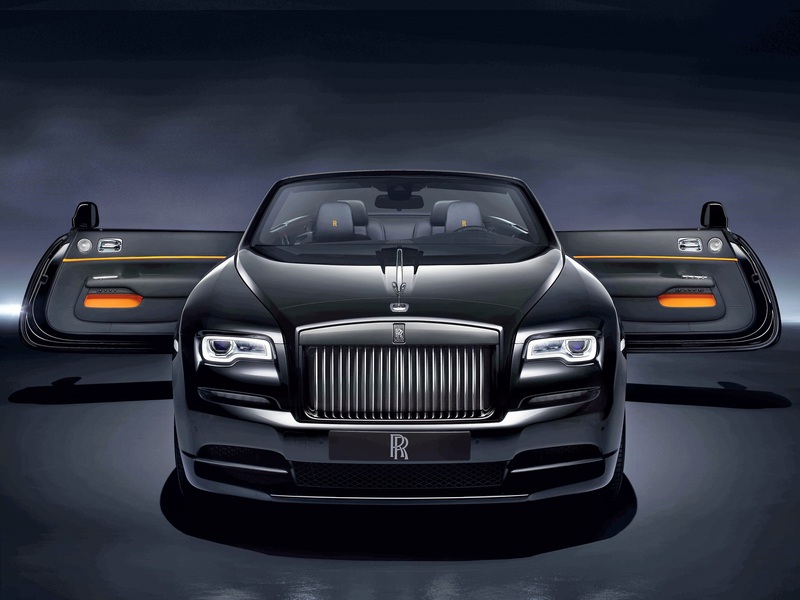 This is the boldest expression of Rolls-Royce, crafted for those who will never conform. Iconic silhouettes are intensified. Performance is enhanced. A darker aura emerges. Immerse yourself in the night, and transform your destiny. Enter a realm of infinite possibilities. Dawn Black Badge is the ultimate statement of defiance. 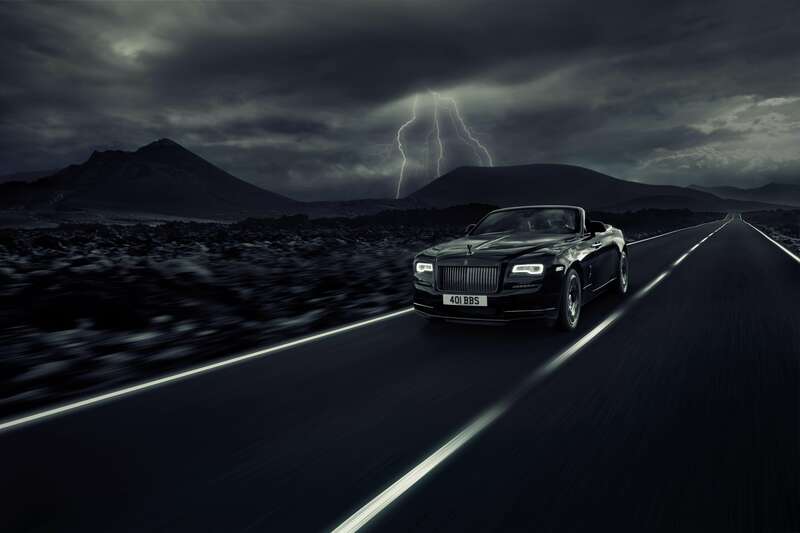 Simmering with dark potential, Rolls-Royce’s drophead coupé is transformed into something braver and more audacious. In this intensely sensuous motor car, the night is only the beginning and every road is an adventure. Dawn Black Badge is temptation itself, sculpted to your vision. Black Badge eclipses convention with its visceral attraction. The iconic Spirit of Ecstasy, now as black as the shadows, silently guides you forth. Chrome is darkened. Carbon fibre composite wheels form a dark and distinctive halo around the Rolls-Royce emblem. Inside the whisper-quiet interior, you are cocooned in fearless beauty, the technical fibre fascia glinting with a deep allure. Revel in the darkness. This is what true exhilaration feels like.